Hearing loss sneaks up on people gradually, so it is sometimes difficult to detect oneself. Often, friends and family are the first to notice. The average person waits 7-10 years before treating their hearing loss. Part of this is due to stigma, but part is not knowing the steps to take to find out more about hearing loss and to construct a plan for treatment. Here are our tips for taking the first few steps along your hearing loss journey. For an initial assessment, you should see an audiologist, or your primary care physician if you need a referral. At your first visit to Purchase Ear Technology, we will examine you physically and perform a series of hearing tests to determine the type and degree of your loss. If hearing loss is confirmed, you move onto the treatment phase of your care. This is important because the first hearing aid you try might not be the right one for you. Fitting a hearing aid takes time and work, from both the audiologist and the hearing aid wearer. Don’t be surprised if you feel that you are hearing worse with the hearing aids during the early days of the trial than you do without them. This is normal and makes sense since it takes time for your brain to acclimate to and organize the new sounds. After a week or two, go back and have the settings on your hearing aid fine tuned. Keep a written record of what is and is not working to help guide the adjustments. This process is typically iterative, and (depending on the complexity of your hearing loss) may require multiple visits until the settings are just right. Everyone wants hearing aids to work like glasses — you put them on and your hearing is magically restored to normal. Unfortunately, this is not the case. Having reasonable expectations will help you stay positive as you work through the kinks. This one may take time. Being open will help you accept your hearing loss. It will allow you to ask for the help you need to improve communication with the people that you love. Without all the pressure to hear everything perfectly, you may begin to enjoy social gatherings again and even learn to laugh when a misunderstanding occurs. Every time you tell someone about your hearing issues, it gets easier. Keep doing it until it is second nature. 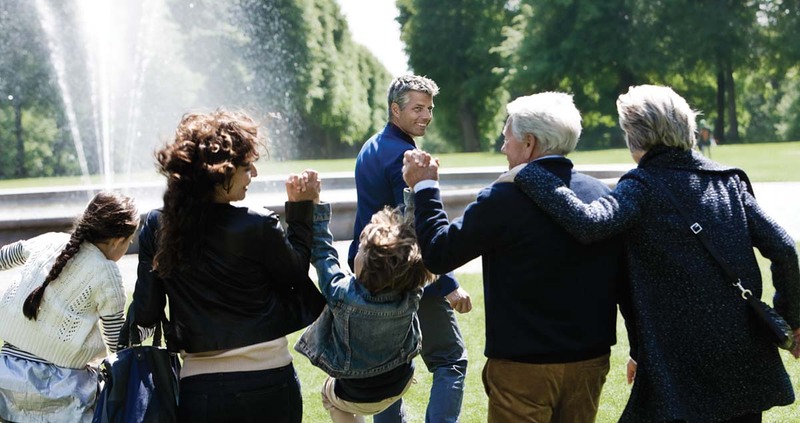 Ready to do something about your hearing loss? Give Purchase Ear Technology a call at (270) 558-3996 to schedule an appointment or stop by our office at 2008 Broadway, Paducah, KY.